Benefit from availability, protection, and redundancy. FNTS eliminates the need for costly investments. 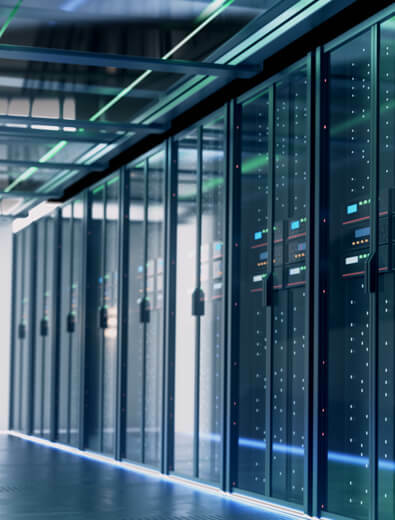 Our co-location service guarantees your systems are hosted in a fully redundant environment with the space and power for scalable growth. Benefit from continual enhanced connectivity. 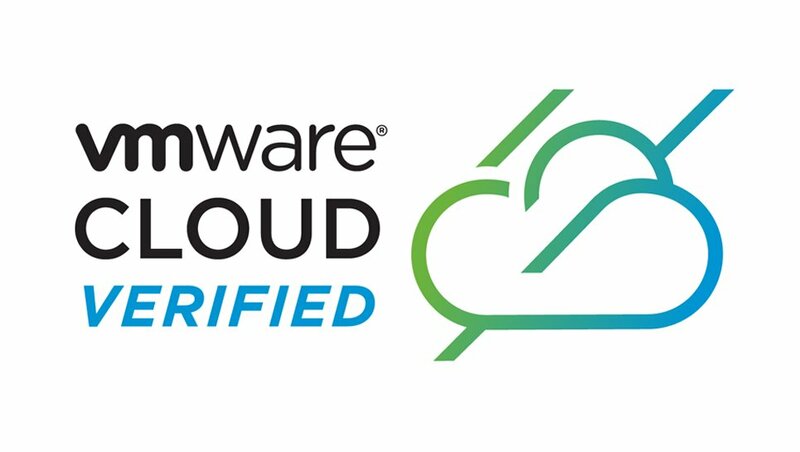 As a trusted cloud technology partner, FNTS provides reliability and full redundancy in power, cloud infrastructure, connectivity, and telecommunications. 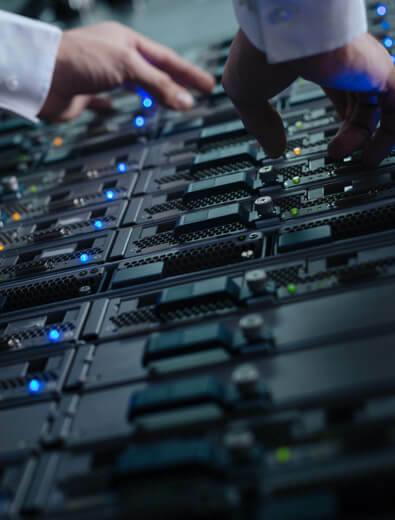 By remaining carrier-neutral, we utilize top-tier providers to provide customers with redundant connectivity, never impacting their service. Your security is our primary concern. Our world-class data center is one of the most technologically advanced facilities in America. 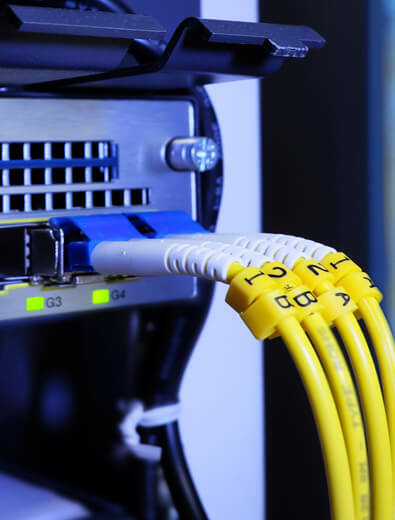 From planning to installation, FNTS creates a network infrastructure based around your unique needs. Keep control of your OS device and leverage enterprise-grade networking, physical security, and a team of expert engineers to cater to your specific IT needs. 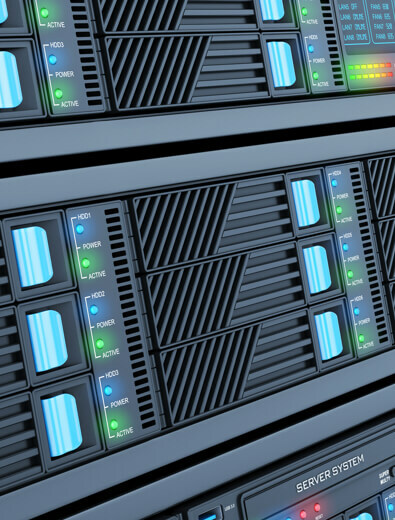 Host your equipment in a world-class data center and let FNTS manage it—with or for you.